Free delivery when you 'click & collect'. 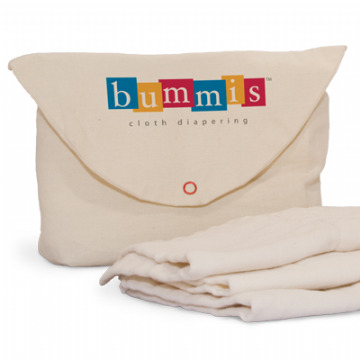 Natural nappies are those derived from natural fibres whereas organic nappies are also produced using organic methods from the farm to the processing of the fibres into fabric. 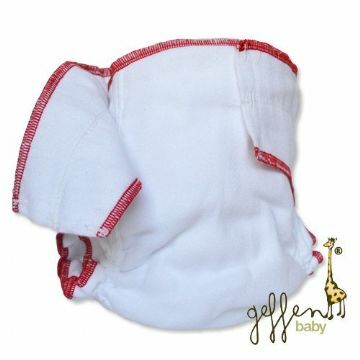 We stock natural nappies made of cotton and bamboo. If you're looking for natural and organic nappies, see Organic Nappies. 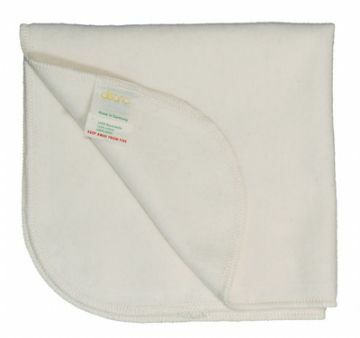 We also sell a range of natural and organic cotton and wool clothing and nursery products – see Clothing & Nursery. Click here for our special value introductory bundles to help you choose which nappies are best for your baby.